Natural Decisions was recently engaged by Hunter Local Land Services (Hunter LLS) in NSW to evaluate their Land Management Grants Program (LMGP). An internal process review of the grants program suggests a number of improvements or changes could be made to the administration and delivery of the program. In addition to the process review there was broad support at all tiers of the organisation for a comprehensive and external evaluation of the grant program to inform future improvements and a new delivery model. The scope of the evaluation included undertaking an appraisal of the existing LMGP and developing recommendations for improvement. The evaluation was conducted using a participatory process with Hunter LLS. An evaluation framework was developed which covered five evaluation criteria (appropriateness, effectiveness, efficiency, process and acceptability). 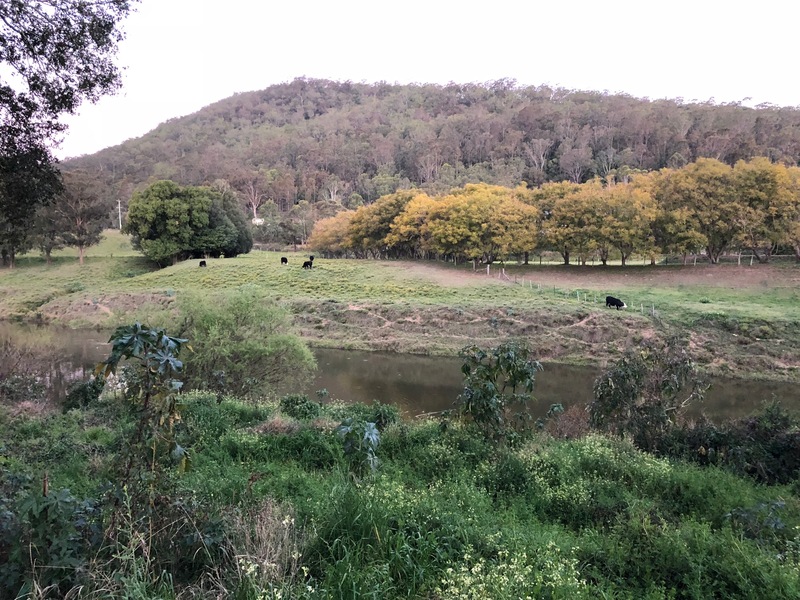 Available documents and data were reviewed and interviews were conducted with key stakeholders, including with Hunter LLS staff, external agencies and landholders to answer key evaluation questions around each of the five criteria. The delivery approach used by Hunter LLS was compared with that of other organisations and assessed against a suite of criteria that characterise the range of different approaches. Support the adoption of the Public Benefits vs Private Benefits framework and Cost Benefit tool (Value for Money) as key principles for program redesign, to allow for more meaningful (outcomes focused) and proportional investment into incentives/grants and associated extension services. Natural Decisions developed a robust, user friendly assessment metric for Hunter LLS to enable future funding proposals to be ranked according to ‘value for money’, based on a transparent and economically robust assessment of benefits and costs. 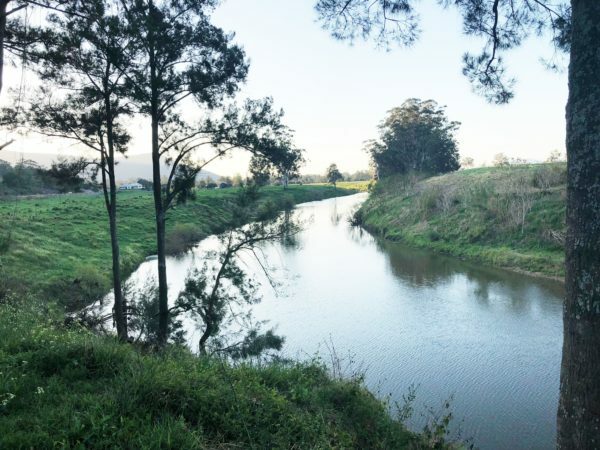 For more information on this project you can contact Geoff Park or Anna Roberts at Natural Decisions, or Hunter LLS (02) 4938 1030.